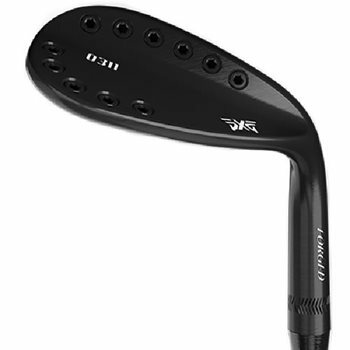 The PXG 0311 Xtreme Dark wedges offer the versatility to play all the short shots. The grooves have been designed to yield the maximum amount of spin on shorter shots near the green. These wedges will have a dark finish.